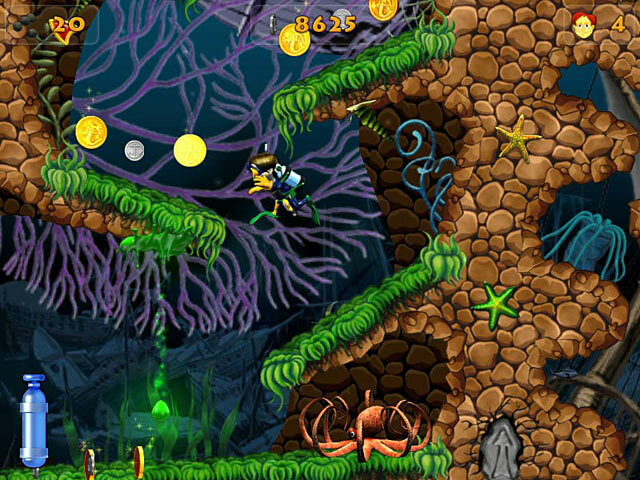 This action arcade game will have you guide Kenny on a search for family treasure. Years ago, pirates stole an old family relic. It was broken and the pieces were scattered in different parts of the world. Now Kenny is setting out to put it all back together. 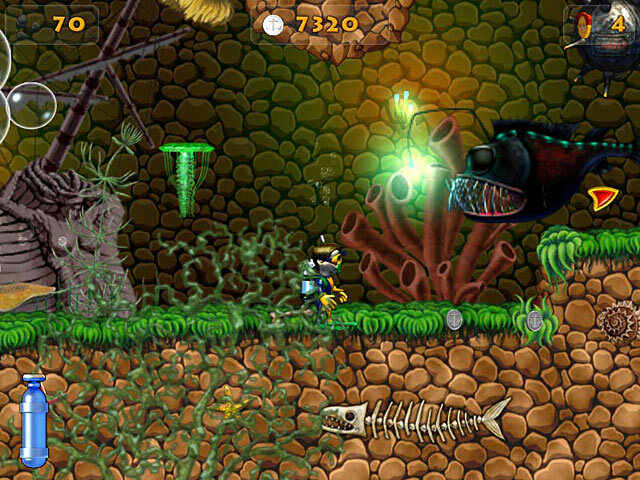 You'll take him through deep waters and past dangerous sea creatures. 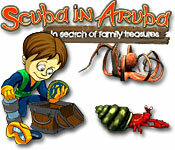 Get started on your underwater journey today!